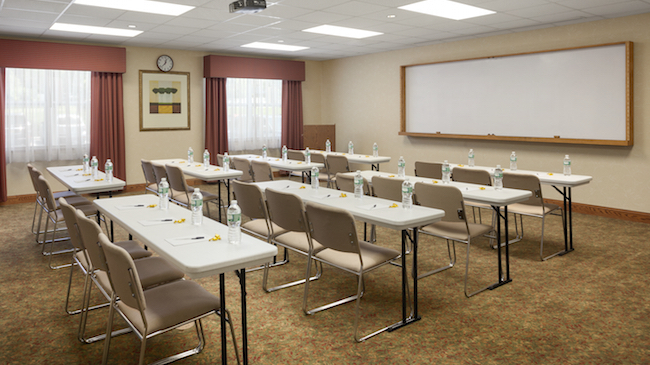 Enjoy stress-free travel to popular area attractions thanks to the complimentary shuttle at the Country Inn & Suites, Ithaca, NY. 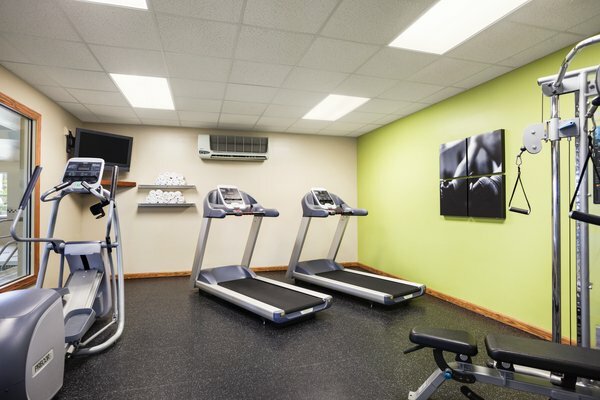 Take advantage of the treadmill and bike equipment in the 24-hour fitness center, or swim a few laps in the heated indoor pool. 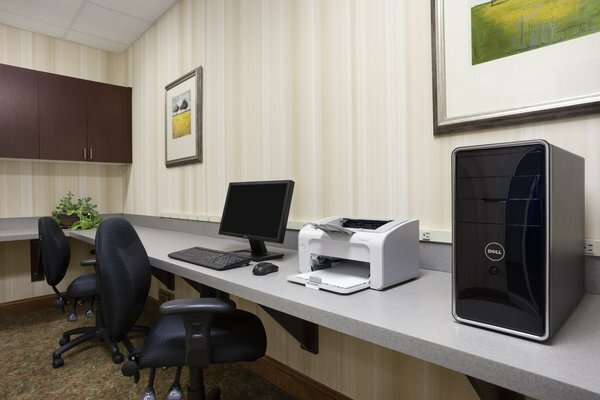 If you’re trying to stay on top of work, make a trip to the on-site business center to wrap up any loose ends. Start each day with selections from the free, hot breakfast, and then close out the night by winding down with a relaxing soak in the hot tub. *The pet fee is $25/night. Pets must weigh less than 75 pounds. Please note: The hotel's only pet-friendly rooms are the One-bedroom Queen Suites (total of four rooms in the hotel). If you make online reservations, please make a note in the comments section.